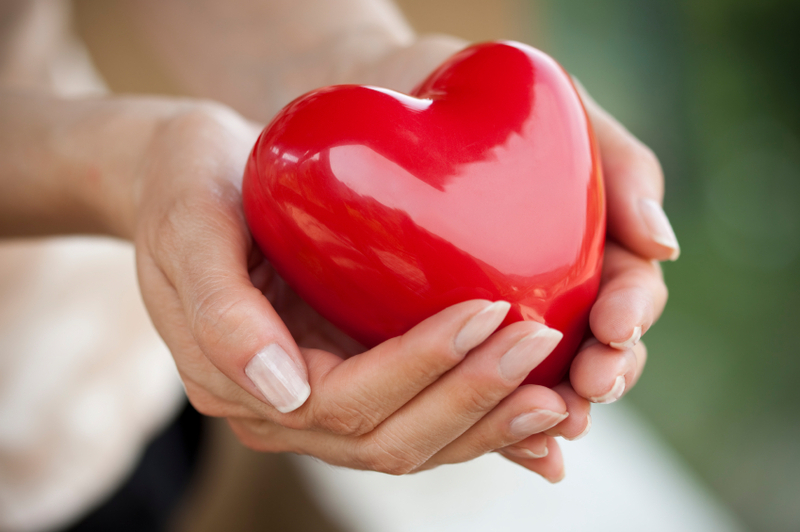 Do Exercise – This is the first favor you can do to your heart. Engaging in about 40 minutes of brick exercise including a healthy dose of cardiovascular activities, weight training and preferably, some appropriate yoga postures will help tremendously in boosting your heart health. Regular exercise lowers bad cholesterol which is another effective thing for you to engage in. Do be Gleeful – A happy heart is a healthy heart. If some wise ancestor had mentioned that laughter is the best medicine, there could not be any greater truth. Please remember that you are born with the right to be happy and laugh under any odds. If mirth seems to come in small packages, try switching on to funny TV shows for a change. Do eat a Healthy diet – Your Heart thrives on Omega 3 fatty acids and magnesium along with a number of other nutrients like folate, mono saturated fats and polyphenols. This makes it essential for you to include natural foods that are rich in these ingredients with Fish topping the chart. You should also include walnuts, blue berries, raspberries, strawberries, olives, avocados etc in your meals for a great heart. Do go for Regular checkups – You don’t need to be 50 to notice your heart and be attentive to its medical needs. If you are over 35 and living a sizably stressful life, you must have your heart checked at regular intervals even if it is once a year. Stay Away from Stress / Depression – Stress and stress related temper / rage can be very damaging for your heart. In fact, regular unaddressed stress takes a very heavy toll on the functioning of the heart muscles causing an array of debilitating conditions. Do anything within your reach to overcome stress. Meditation with proper exercises is the best solution. Don’t smoke or drink excessively – This is a piece of information that even a 10 year old can pass on to the careless and the reckless. 10 cigarettes per day is good enough to reduce your lifespan by 10 years. Excessive drinking backs development of bad cholesterol, uncontrollable weight gain and eventual lapse of the heart. So, anytime is a good time to stop. Gluttony is Sin – Piling up on food is never good for the heart especially fast foods and refined packed products. Try and maintain a healthy limit to your food intake while ensuring healthy snacking and eliminating all things refined. Inactivity is Death – Last but never the least, put up a fight against inactivity. If it is one of the days when you are not working out, try taking your pet for a walk.